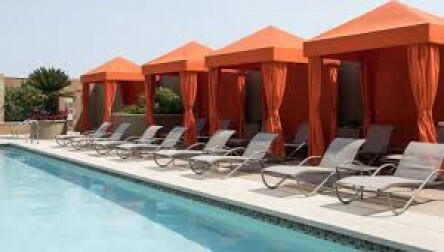 Discover an exclusive retreat in the heart of Silicon Valley, relax by the rooftop pool with secluded cabanas. Pool day passes from $75 on week days and $150 on week-ends, with access to Gym, Steam room, Gender lockers and all spa amenities to recharge. 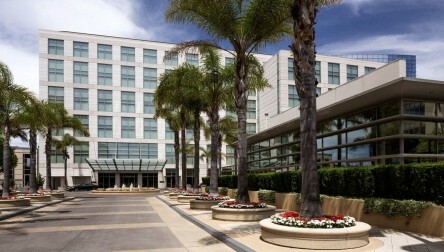 We hope you enjoy your Pool Day Pass at Four Seasons Hotel Silicon Valley.Discover an exclusive retreat in the heart of Silicon Valley, relax by the rooftop pool with secluded cabanas. 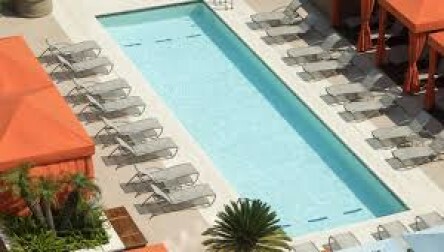 We hope you enjoy your Pool Day Pass at Four Seasons Hotel Silicon Valley.